Ultra Compact size of 440mm (17 1/4") long (Inc electric & water connections), 240mm (9 1/2") wide, 235mm (9 1/4) high. 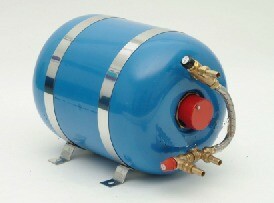 Water tank capacity 6 litre. 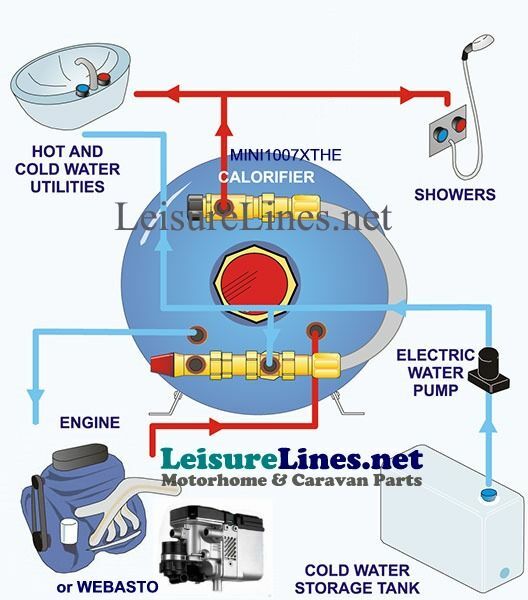 Hot water production capacity 9 Litres approx. Dry weight 5.7kg. Introducing the CAK Mini Boiler XT water heater--the intelligent way to deliver more hot water. This water heater provides the equivalent of 9 litres of hot water in a 6 litre size by heating cold water to a hotter temperature and then mixing it with more cold water through an already installed thermostatic mixing valve on the rear. The result is 50% more hot water! 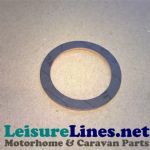 & compact dimensions for easier installation. NEW MINI 6XT & 10XT ELECTRIC WATER HEATERS Our New XT Mini Boilers have been developed using eXothermal Technology and the principles of heat exchange to provide an electric water heater delivers 50% more hot water than standard water heaters without an increase in size or weight! XT Mini Boilers are of a high quality construction with 100% copper water tank, for long term reliability and integrity. The XT Mini Boilers come with a fully insulated outer case for efficiency enabling the boiler to retain heat for up to 24 hours. Powered by a 230-volt mains electric element of 1000 watts, the Mini 6XT & 10XT will provide sufficient water for even the larger installations. Operating pressure 16- 30 psi (1-2 bar), built in 2.5 BAR pressure relief safety valve, Adjustable thermostat set to 80?C max. Adjustable thermostatic mixer valve for water temperature outputs of 45C to 65C. 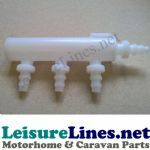 Water connections for 15mm push fit, for PVC plumbing use NC448 15mm to 12mm straight reducing barbed connector. 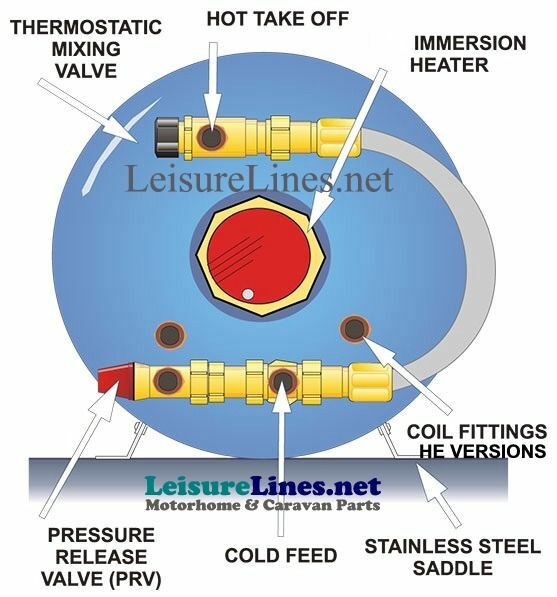 The immersion must not be switched on without water within the water heater. Due to the possibility of burning out the elements and fire.